It's the little things that always get ya, right? 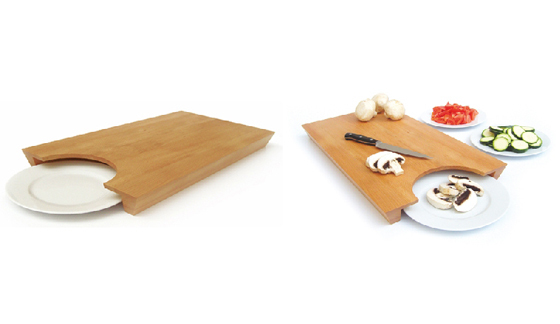 This genius cutting board design from chris&ruby would make transferring your chopped goods a piece of a cake. Swoon. it just makes so much SENSE! dot dot dot. Simple theme. Powered by Blogger.